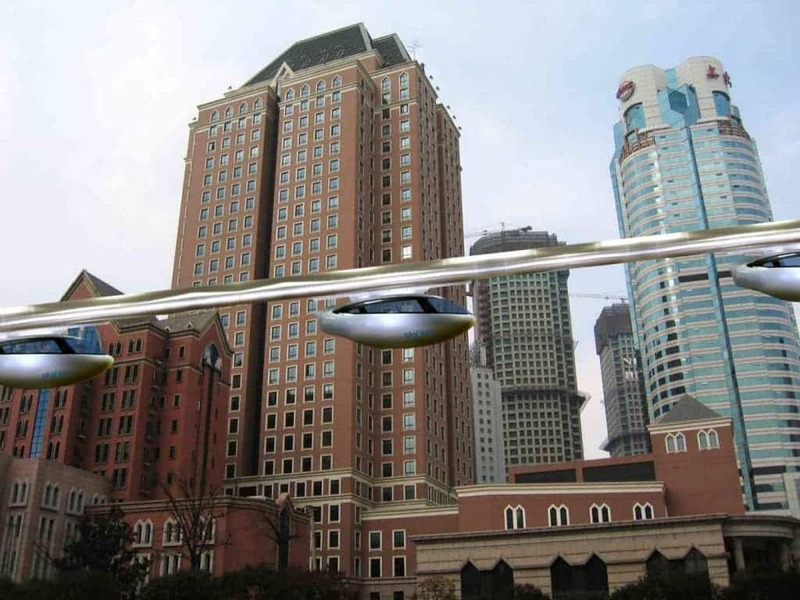 Imagine if, instead of driving in the crowded traffic or taking the bus to work, you could just fly, above the street. That’s the idea behind skyTran, a self-driving monorail that hopes to revolutionize the way we think about transportation. 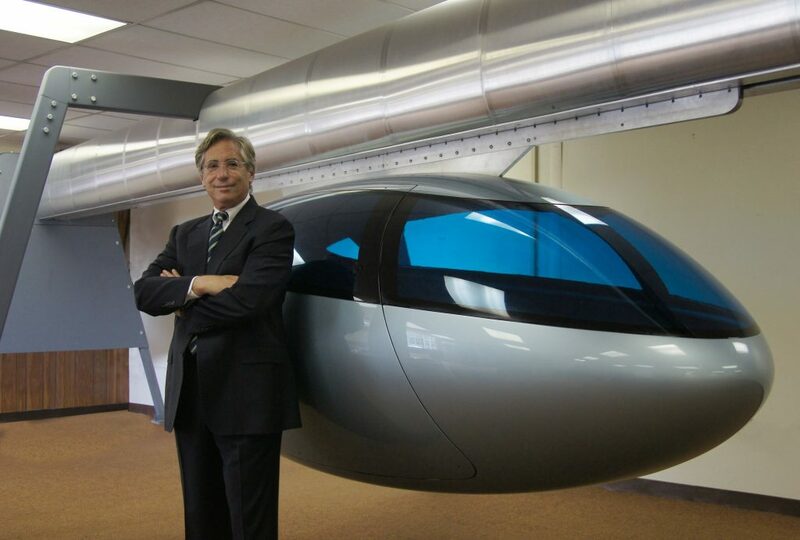 According to CEO Jerry Sanders, the system could turn a two-hour car commute into a 10-minute trip, traveling at 150 mph (241 km/h) some 20 feet above the ground (6 meters). In case you think the technology is a bit sci-fi, you couldn’t be further from the truth. A 900 foot test station (274 meters) will be set up in Tel Aviv, Israel, by the end of the year, with real-scale systems potentially being deployed by 2018 in India, France, and the US. The technology uses magnets to hang from slender rails, with a single pod using about as much electricity as two hair driers. If that sounds somewhat familiar, you’re probably thinking about Maglev trains. Maglev (Magnetiv Levitation) is an innovative transport method that uses magnetic levitation to move vehicles more easily. Because the trains don’t touch the ground, the friction is greatly reduced, and the vehicle travels along a guideway, with the magnets creating both lift and propulsion. The skyTrans’ aluminum rail would levitate with just gravity, magnets, and a short burst of electricity. After a short burst of electricity speeds it up to 10 mph, it will accelerate using a process called passive magnetic levitation. But it’s not just that it’s fast and it consumes very little electricity – but constructing it is easy as well. NASA claims it would only cost about $13 million per mile to build, whereas a subway system can cost at least $160 million for the same distance. The tracks could go to important locations, like airports, hospitals or universities, but at one point, it could even connect individual apartments. Construction lasts for only a few days, doesn’t take up a lot of space, and so far, NASA has developed four different types of steel and aluminum pods — one that sits two people, one that sits four, one for the disabled, and one for larger cargo. The goal is to have the system learn from itself – how many people use it at what hours – and adjust its pod delivery accordingly. “No more road rage. No more pollution,” Sanders says. “People can get where they want to go with a smile on their face.” In cities where people spend hours in traffic, skyTran may just offer the alternative we need.